February 24, 1942: On this historic day in radio broadcasting, Voice of America (VOA) signed on for the first time. Voice of America, an international broadcasting institution, is owned by the Federal government of the United States. It offers a wide range of radio, TV, and internet programs in 44 different international languages, including: Chinese (Mandarin and Cantonese), French, Portuguese, Spanish, Russian, and many more. As of today, it has over 1,000 contracts and agreements with various television channels, radio stations, and even cable companies worldwide. 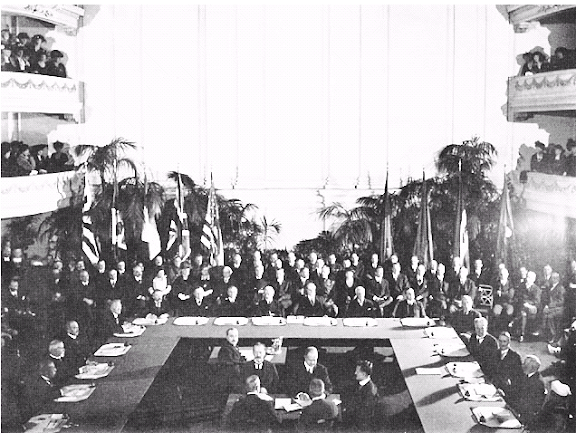 February 23, 1927: On this day law about forming of Federal Radio Commission was signed by U.S. President Calvin Coolidge. The president wants this commission can makes regulation for radio stations, so in the future no more chaos that caused by unregulated radio stations. This commission makes regulation about frequencies, hours of operation and power allocation for radio broadcasters across the US. On 1st July 1934, Federal Radio Commission was changed into Federal Communications Commission (FCC). The Federal Radio Commission (FRC) was a government body that produced regulation of radio use "as the public convenience, interest, or necessity requires." in the United States. On December 21, 1926 Senator Clarence Dill and W.H. White proposed The Dill White Bill was the first bill actually considered by the Senate to start regulating the radio waves. The bill gift the power to regulate radio waves and licenses to a committee of five members (one member representing each time zone). After a month of debates on Senate floor, on February 18, 1927, the bill was signed as the Radio Act of 1927 . The Radio Act of 1927 given regulatory powers over radio communication to the Secretary of Commerce and Labor. FCC guidelines oversaw the Golden Age of Radio broadcasts in subsequent decades. February 22, 1954: Don McNeil’s famous radio show ‘Breakfast Club’ was broadcast on TV for the first time. However the changeover to TV proved a failure. But it still remains one of the programs with longest tenure. This venture was a long one, spanning thirty-five years, however, the transition from radio to television proved fatal. The variety show's host, Don McNeil, had a run that outlasted Johnny Carson's 'Tonight Show', and Bob Barker's 'The Price is Right'. February 19, 1922: Radio become a respectable medium that considered by top talent: On this day Ed Wynn who has big name vaudeville talent has signed on as radio talent In 1903, Wynn started his career in vaudeville and then stared the Ziegfeld Follies from 1914. 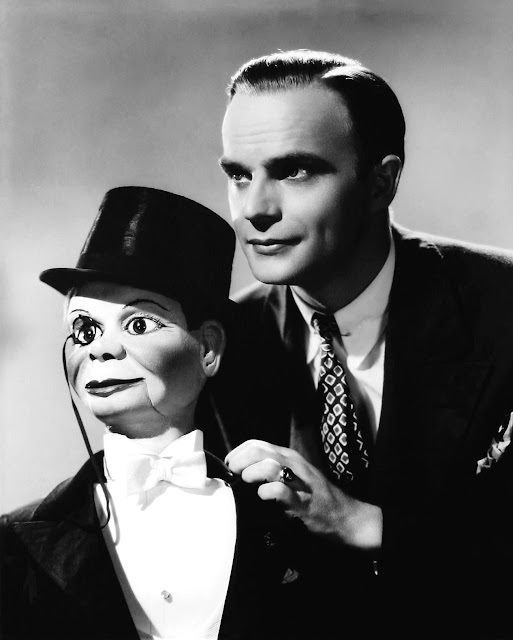 Wynn was writer, director, and producer of many Broadway shows in that time, he was known for his silly costumes and props, he developed wavering voice for The Perfect Fool musical review. 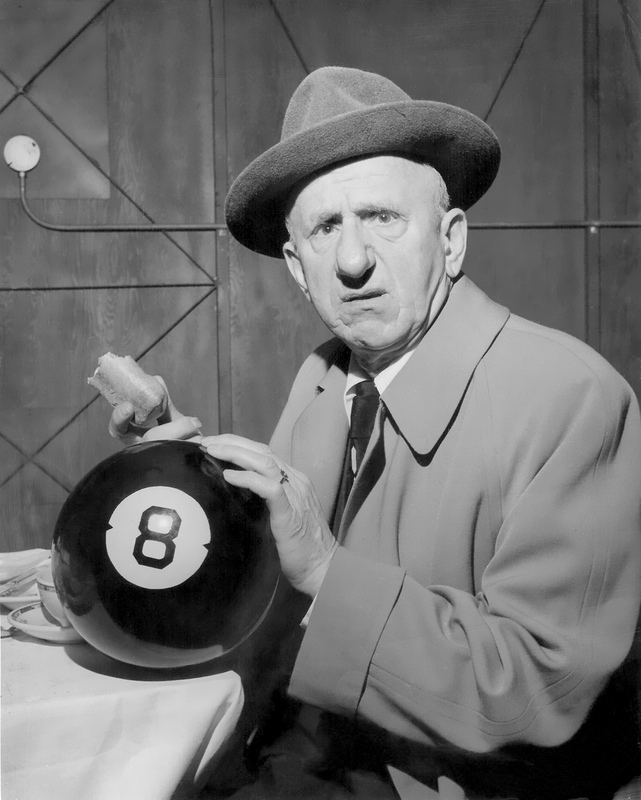 February 18, 1948: The Original Amateur Hour made its comeback to radio on ABC. It was the show’s first transmission in 2 years following the death of the program's producer and presenter, Major Bowes. Bowes served for 13 years, introducing radio listeners to new star flair. The Original Amateur Hour, the sequel to the show Major Bowes Amateur Hour, was a show aired both on television and on the radio. 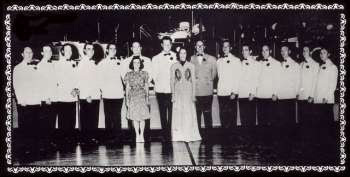 The highly popular, present-day talent program American Idol was inspired by this show. Just like in American Idol, the audience in the television version of The Original Amateur Hour was asked to vote for their favorite contestants (not via text, of course) through telephone and postcards. The telephone number and the mail address were always flashed on the screen. 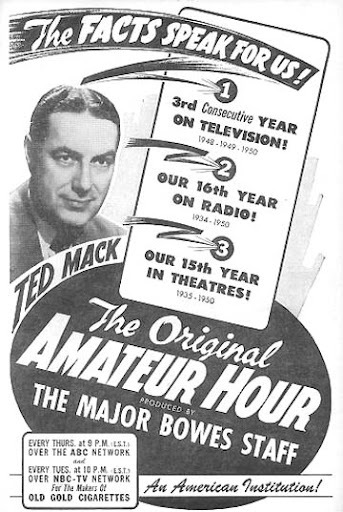 The show was hosted by Ted Mack, who previously worked as Major Edward Bowes' (the host of the show's predecessor) field assistant. 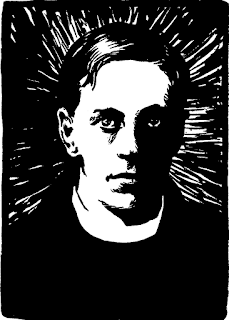 February 17: Happy Birthday, Ronald Knox! Ronald Knox was that rare combination of radio host, crime novelist, and priest. If you know someone who was all three of those things, you probably know Ronald Knox. 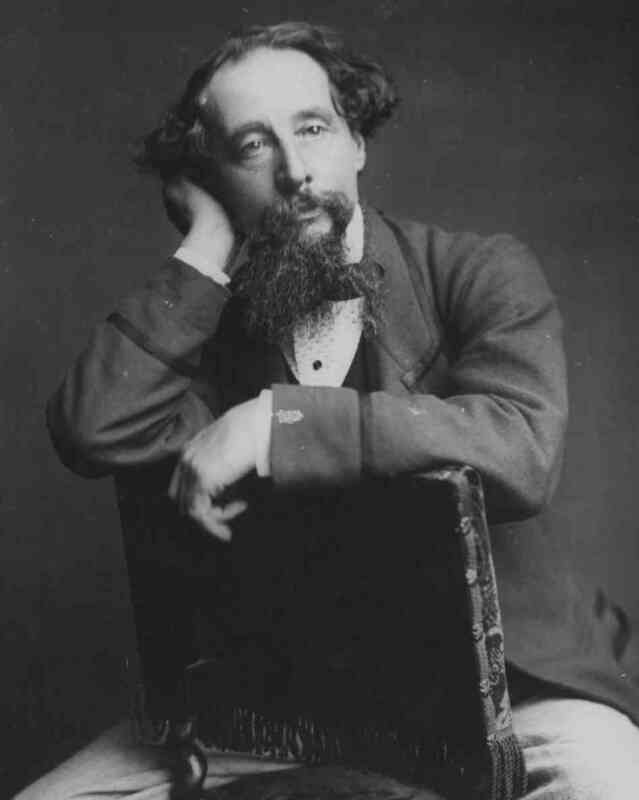 He wrote a collection of ten commandments for detective fiction stories, translated the St. Jerome Latin Vulgate Bible into English, and published a pseudo-historical study on Sherlock Holmes. 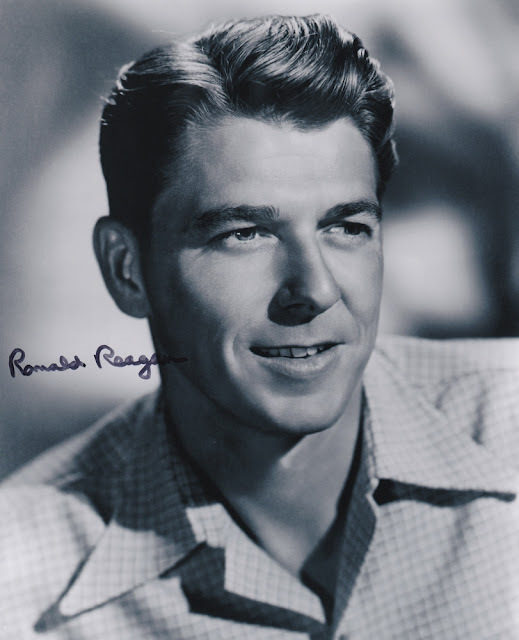 His British radio program in the 20's mostly broadcast his sermons. However, a program in 1926 called "Broadcasting the Barricades" was a hoax portraying a revolution in London, complete with interviews with witnesses. It went over the airwaves on a snowy day when newspaper delivery was delayed, so many Londoners believed the reports. Fine job, Monsignor Knox. 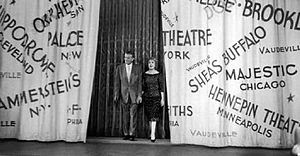 February 15, 1932: George Burns' and Gracie Allen's debut as regulars on The Guy Lombardo Show, CBS. 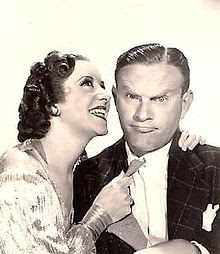 George Burns' and Gracie Allen's first debut was In 1929 on the BBC. When they back in America, they failed at a 1930 NBC audition. After Gracie made her solo performance on Eddie Cantor's radio show, they were heard together on Rudy Vallee's The Fleischmann's Yeast Hour. Later they became regulars on The Guy Lombardo Show on CBS. Burns and Allen took over Lombardo's CBS spot with The Adventures of Gracie beginning September 19, 1934 after Lombardo switched to NBC. February 13, 1939: The Carters of Elm Street, NBC's radio soap opera, featured the new character of Ms. Carter, played by Virginia Payne. 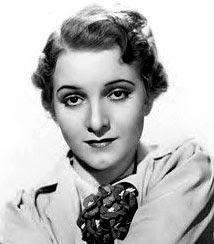 Virginia Payne, an American radio actress, was popular for her previous role as Ma Perkins. She was able to play the role throughout the show's 27-year run without missing a single episode (that's out of over 7,000 episodes the show broadcast). In addition to her well-known role, Payne also portrayed the character of Mrs. Kerry Carter on the radio program The Carters of Elm Street, which is often called one of the most realistic series ever made. It tells the story of a wife who struggles to achieve happiness for her and her family. 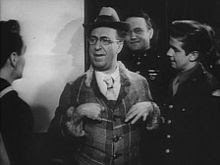 The program also stars Vic Smith as Mr. Henry Carter. February 12, 1924: The National Carbon Company, became the first sponsor for network program on radio that titled The Eveready Hour. The program was aired for the first time on radio station WEAF in New York City in 1923. 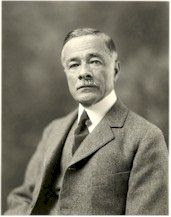 The program was inspired by Edgar White Burrill reading Ida M. Tarbell's He Knew Lincoln that was aired on WJS that was heard by the National Carbon Company's chairman, George Furness. Furness the produced and supervised a show that explored American culture on radio broadcast. The show then known as The Eveready Hour. On 4th November 1924, when the elcetion night, The eveready hour aired from 18 radio stations, hosted by Will Rogers, Art Gillham, Carson Robison. That show entertained the audience between the election returns given by Graham McNamee. The Eveready Hour lasted until 1930 on NBC. February 11, 1940: The Chamber Music Society of Lower Basin Street aired on NBC Blue Network for the first time. The famous musical variety program involved numerous eminent personalities like Zero Mostel and Dinah Shore and was presented by Milton Cross. "A Bostonian looks like he is smelling something. A New Yorker looks like he's found it……….." The program was a wonderful mix of jazz, satire, and blues. 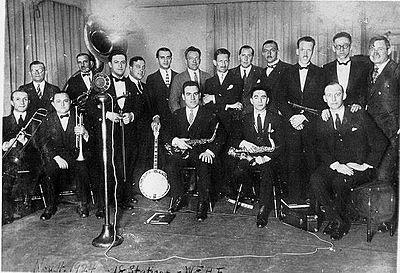 Though the show was meant to be a satirical take on operatic and symphonic broadcasts, listeners would be transported into the world of the unmistakably great swing music of blues and hot jazz. Milton Cross, the show's announcer, spiced it up with his humor and witty remarks. The appearance of Dinah Shore and Lena Horne on the show as featured vocalists helped them achieve their popularity. February 6, 1950: Old Time Radio program ‘Dangerous Assignment’ was first transmitted by NBC. It featured Brian Donlevy who played the character of soldier of fortune and radio espionage named Steve Mitchell. 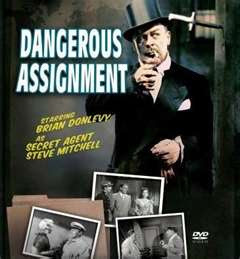 Originally a replacement show, Dangerous Assignment became syndicated with NBC in 1949. Brian Donlevy took the show to the producers of NBC himself.